So this evening I was thinking of items that I need to get done for the upcoming year, yes this year has not yet finished and already throwing ideas around! 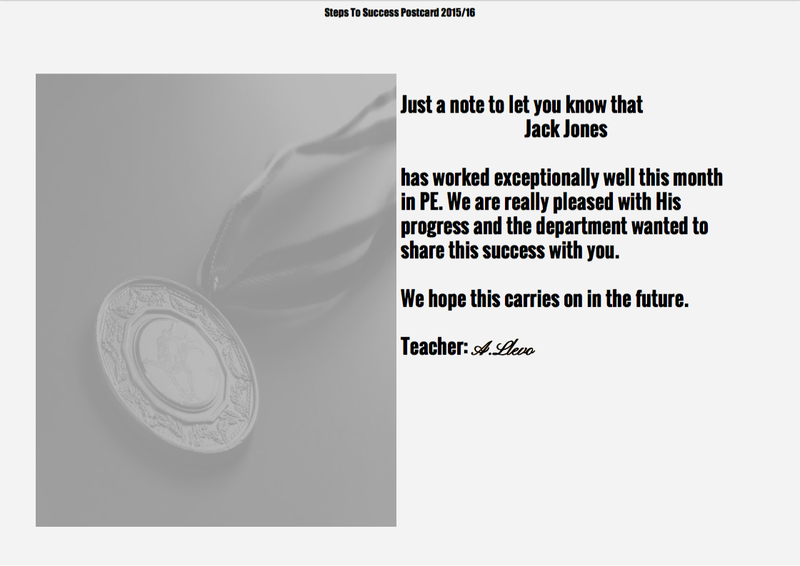 Now I had seen praise postcards used in subjects along with PE but how could I incorporate them into my practice using GAFE. An old university friend (still under 30!) has been using them in his practice for a while now, but I wanted to see if I could find a quick way of incorporating them into my practice. Along comes my trusty add-on ‘Autocrat’. If you are unsure of the powers of Autocrat check out one of my previous blogs on Autocrat (http://mradampe.com/2014/09/23/fitness-testing-using-gafe/). 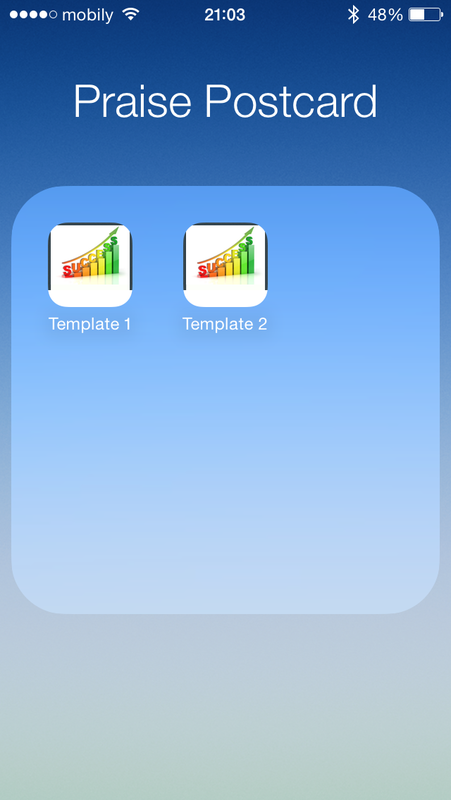 I set about making two templates that could be adapted to suit your department, and then two google forms, I will attach the links at the bottom for you to be able to take a copy. Once I had set up the autocrat I set it up that once I had completed the quick google form it would email me a PDF of the postcard so I could send it out to the parents. I then put the links to the forms directly on the home screen of my phone for quick and easy access. I now have a quick and easy solution of presenting praise notes to the parents and students for the next academic year. Please feel free to take a copy of the forms or ask any questions on Autocrat. « How has technology changed your classroom practice? Drones in #Physed? Very nice Adam – thanks for sharing. This is something I plan to do a lot more of next year and automating it using autocrat is definitely the way to go. Yet another awesome idea! Always giving me projects/ideas! Thanks man. Very quick and easy especially if you have it saved in your phone.